California solar companies are continuing their eastward expansion, with Silicon Valley’s SolarCity on Wednesday acquiring the residential operations of one of the East Coast biggest solar installers, groSolar. With the acquisition, SolarCity, California’s largest residential solar installer, will move into Massachusetts, New Jersey, New York, and Pennsylvania. SolarCity is on something of a spending spree — in January, the company bought Clean Currents Solar, a Washington, D.C., solar installer, and expanded its operations to the nation’s capital and Maryland. Meanwhile, Sungevity, an Oakland, Calif., solar installer, raised $15 million from investors in December to expand into six Northeastern states. 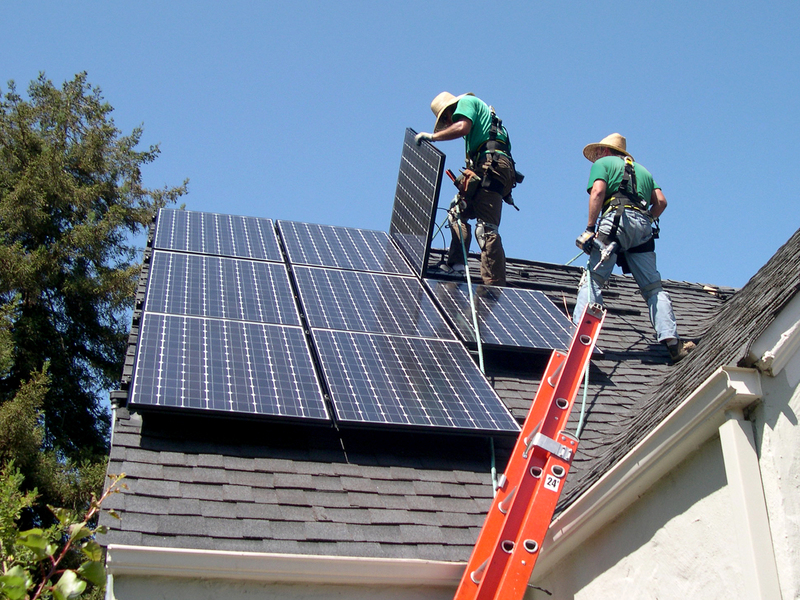 Citing California state figures, Rive said the number of solar installers in the Golden State had fallen from 525 in 2007 to 250 by the end of 2010, even as the residential solar market grew by 40 percent a year. The question, of course, is whether California solar companies will find the same success in the not-so-sunny Northeast as they navigate different local incentives for solar and a region that is less culturally green than their home state. The California market, after all, is a monster: home to nearly 40 million people and a state policy to subsidize a million solar roofs. Not to mention a mandate requiring utilities to obtain a third of their electricity from renewable sources by 2020 — a policy that is translating into contracts for thousands of megawatts of photovoltaic power. In some ways, the East Coast market is terra incognita, as no state matches the intensive solar data gathering of California. For instance, SolarCity thinks groSolar is the Northeast’s largest solar installer, based on its 2,500 customers, but doesn’t know for sure. But the biggest challenge is political, as solar incentives in the Northeast have waxed and waned with over the years. “When you go into any new state, the biggest pitfall is the volatility in policy,” says Rive. Still, Rive and his California competitors believe their experience toughing it out in the United States’ biggest solar market gives them a leg up as they head East. We agree that California is an incredibly competitive market and we really need to keep our products and services very sharp.